This scholarship aid is intended for deserving students who have a passion for preserving our western heritage, whether through art, music, crafts, rodeo, etc. 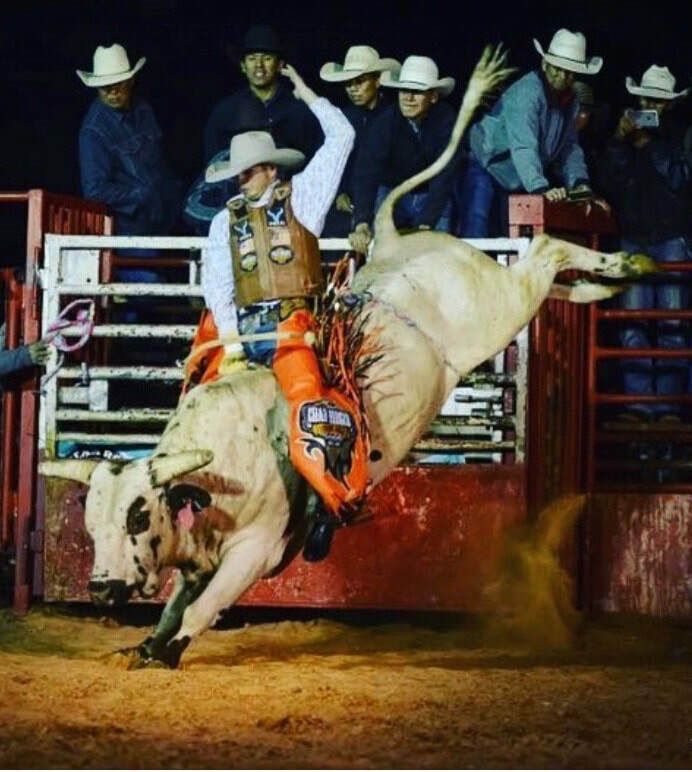 The student must have a portfolio, which includes four examples of their artwork, literature, or craft, be able to perform music, poetry, or show a video/film to the committee, or lastly, provide a list of accomplishments pertaining to rodeo participation. ​Application must be postmarked no later than July 31, 2019. A $2000 donation will fully fund one scholarship, which will be presented at the Annual Banquet. The submitting organization/individual agrees to sponsor a 2019 Western “Heritage Keeper” Student Scholarship Award to be presented on Saturday, November 2, 2019. 100% of this donation will be used to provide funding for our Student “Heritage Keeper” Scholarships. 12 months name (text) with hotlink if requested on www.visitwhc.org "SUPPORTERS"
Donating organization or individual may present the scholarship if they attend the banquet. NOTE: Sponsor contract and donation must be received by 09/01/2019 to guarantee inclusion. If you wish to present the scholarship, the name or names of individuals must be provided by 09/01/2019, to guarantee inclusion in the EMCEE’s script. Banquet dinner tickets sold separately. If you prefer to print a contract and mail it with payment, please click HERE. Sugar & the Mint, with past scholarship recipients Johan “Bix” Glidden and his sister Glory Glidden and the rest of the band playing “Ghost Riders In The Sky” 2017. In recognition ​for his passion, dedication, and talent to help preserve our western heritage through his very successful participation in rodeo competition. We also applaud Logan’s accomplishments in FFA and welding, and his pursuit of degrees in ranch management and fire science. In recognition ​for her passion, dedication, and talent to help preserve our western heritage through her successful participation in rodeo and FFA. We also applaud Kendyll’s accomplishments in western art and cowboy poetry and her interest in equine science and agriculture. 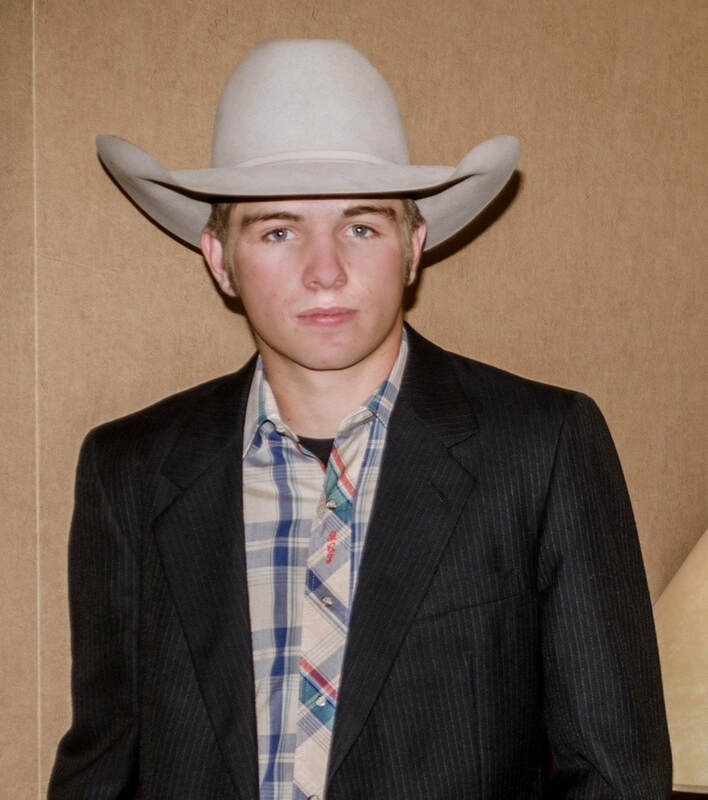 In recognition of his passion, dedication, and talent to help preserve our western heritage through his very successful participation in rodeo competition. We also applaud J.C.’s enthusiasm in helping more people learn about the sport of rodeo. 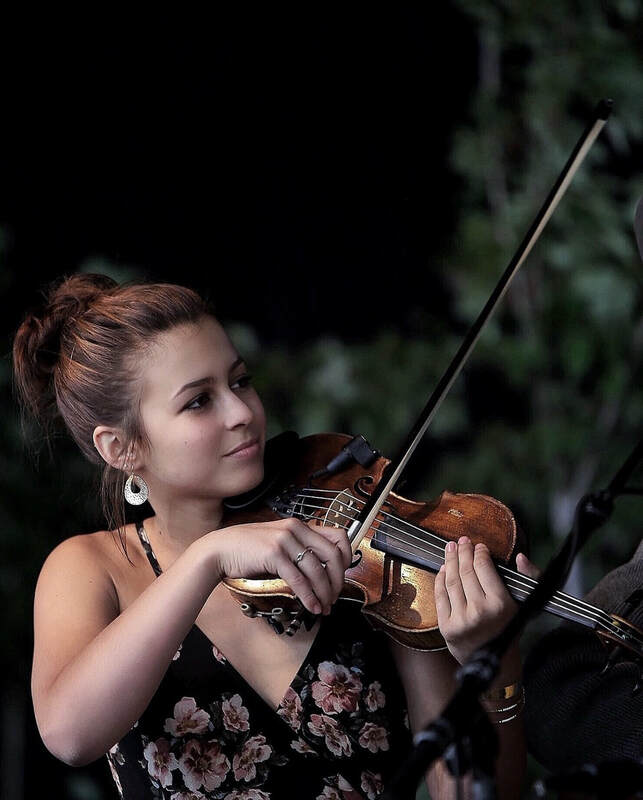 In recognition of ​her passion, dedication, and talent to help preserve our western heritage through her performance of western and other music genres at local venues where she plays fiddle, cello, and is a lead singer. 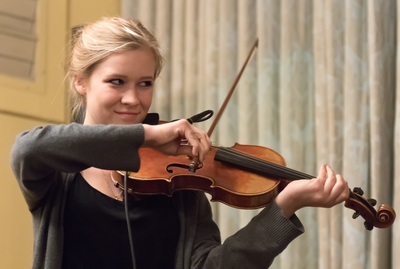 We also applaud Kiva’s scholastic achievements as well as her accomplishments in regional music competition. ​​In recognition of her passion, dedication, and talent to help preserve our western heritage through her very successful participation in rodeo competition. We also applaud Laramie’s scholastic achievements and her enthusiasm in helping more people learn about the sport of rodeo. 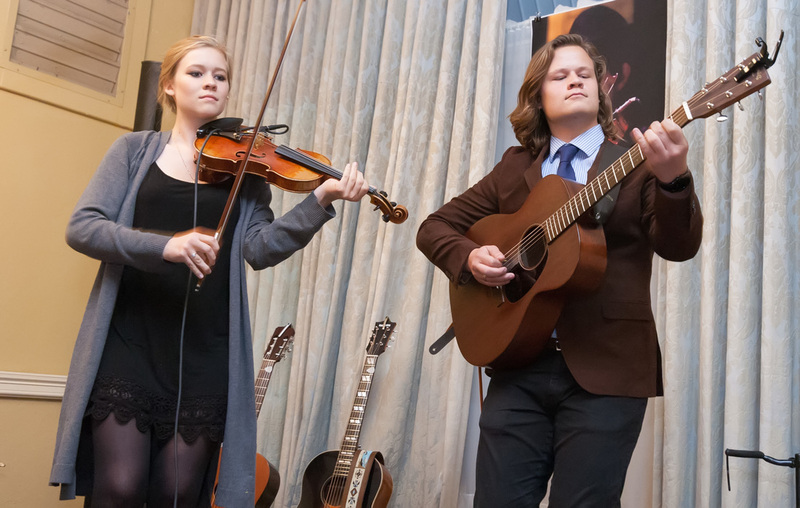 ​ In recognition of her passion, dedication, and talent to help preserve our western heritage through her performance of western music at local venues where she plays fiddle and sings harmony. We also applaud Glory’s scholastic achievements as well as her accomplishments in regional music competition. ​In recognition of his passion, dedication, and talent to help preserve our western heritage through his studies and performance of western music with guitar & fiddle, as well as his accomplishments in regional music competitions. 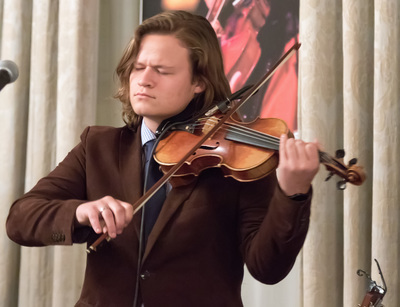 ​Johan “Bix” Glidden has been passionate about music since he started playing fiddle/violin at the age of five. 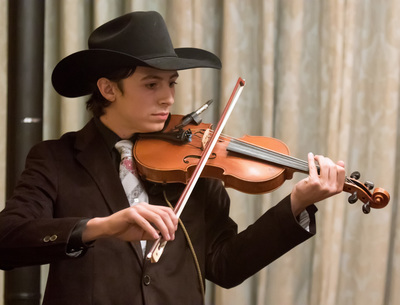 Bix was originally classically trained, so he came to fiddle music with a great deal of knowledge that helped him better understand the music. He plays western music every chance he gets. Currently, he plays lead guitar and sings in the country/western/folk band Generation. One of his favorite songs to sing is Ghost Riders in the Sky. Bix says that it feels great carrying on the tradition of singing great western songs like that, combining them with his own unique style. In addition, Bix loves film, reading, acting, writing songs and short stories. Bix also serves the community through his dad’s Granite Creek Hunger Ministry, by entertaining and being a friend to those in need. In recognition for her passion, dedication, and talent to help preserve our western heritage through her studies and in her very successful participation in rodeo competition. We also applaud Danya's scholastic achievements and her enthusiasm in helping more people learn about the sport of rodeo. 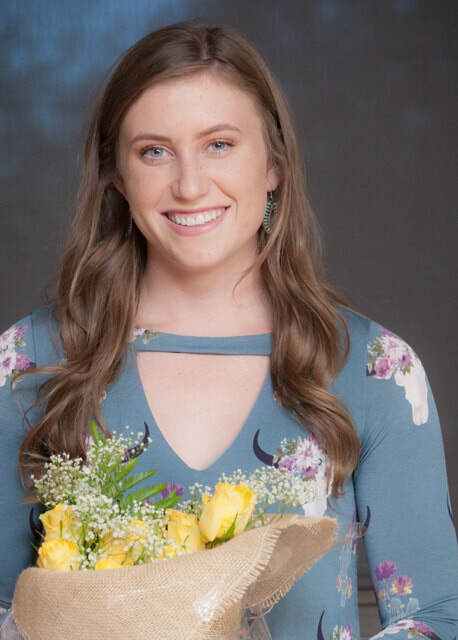 ​Danya graduated from Camp Verde High School in May of 2015 in the top 5% of her class. Danya gives lessons to younger kids teaching them how to breakaway rope, team rope, barrel race and Pole Bend. Danya’s parents are Bob & Daria Weir from Camp Verde, Arizona who also participate in Rodeo. Bob is a rodeo clown and rodeo announcer. Daria breakaway ropes and runs barrels and secretaries Grand Canyon Pro Rodeo Association rodeos. 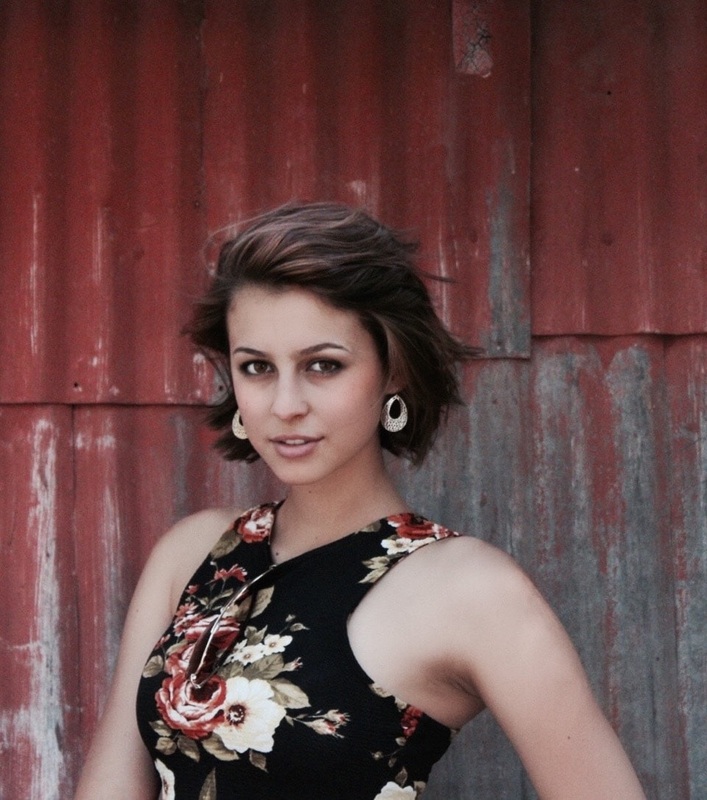 Danya is currently a Freshman at University of Nevada, Las Vegas and majoring in Physical Therapy. She would one day like to work for the Justin Sports Medicine program for the Professional Rodeo Association. Danya is proud of her western heritage and plans to continue helping people learn about the sport of rodeo. ★ Roper and National Qualifier in 2014 & 2015. Danya is currently on the UNLV Rodeo Team and participates in Breakaway Roping and Team Roping. In recognition of his passion, dedication, and talent to help preserve our western heritage through his study and performance of traditional western music, as well as his accomplishments in leather working. At the age of 16, Jordan Brambila already has quite a list of accomplishments under his belt. While still a Junior at Prescott High School, he has found it necessary to find work where he can. He is the co-owner of the New Prescott Playboys, a local western swing band. Jordan also hires out to do day work on ranches in the area to develop his cowboy skills. He also works as an apprentice to Paul Krause, Boot Maker, and he is the fiddle player in the Prescott Opry’s house band. 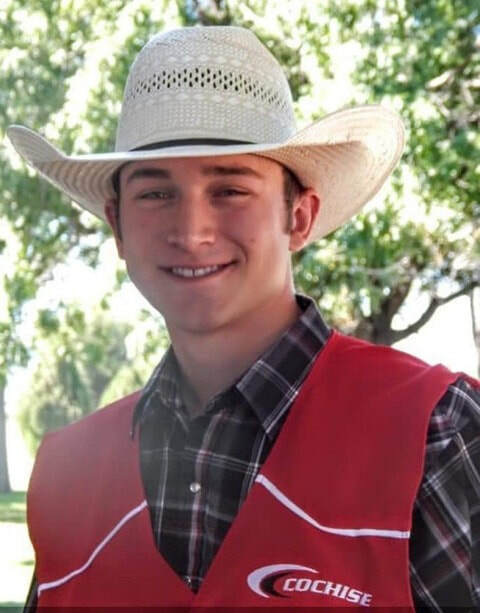 As local rancher & mentor Terry Horne puts it, “There is no young person that I know who strives for the preservation of our western lifestyle more than Jordan. Jordan demands accuracy of his fellow musicians when performing western music; keeping them true to past methods. As for his leather work, he studies the masters in his craft to seek out the details in pattern making or carving in order to carry on proven traditions”.